They had been married for seven years. They were both artists – Alicia was a painter, and Gabriel was a well-known fashion photographer. He had a distinctive style, shooting semi-starved, semi-naked women at strange, unflattering angles. Since his death, the price of his photographs has increased astronomically. I find his stuff rather slick and shallow to be honest. It has no one of the visceral quality of Alicia’s best work. Of course I don’t know enough about art to say whether Alicia Berenson will stand the test of time as her painter. Her talent will always be overshadowed by her notoriety, so it’s hard to be objective. 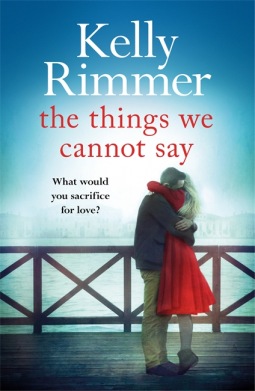 Well we are nearly at the end of January and whilst I haven’t read anywhere near as many books as I did last year, I am back to a comfortable number per week something that I am sure has been helped by my more relaxed read what I feel attitude. DCI Matilda Darke has returned to work after a nine month absence. 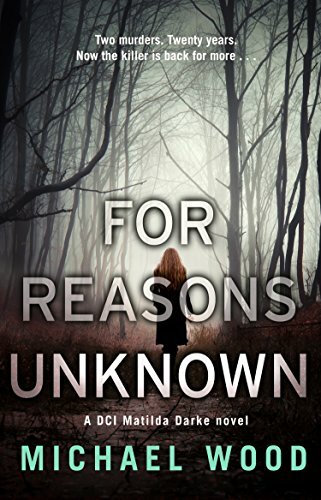 A shadow of her former self, she is tasked with re-opening a cold case: the terrifyingly brutal murders of Miranda and Stefan Harkness. The only witness was their eleven-year-old son, Jonathan, who was too deeply traumatized to speak a word. 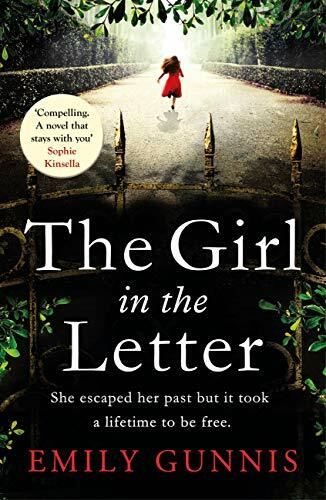 And I was on a roll, the book I’m currently reading I also bought a copy of because of the wonderful reviews in the blogosphere… like this one from Janal who blogs at Keeper of Pages. 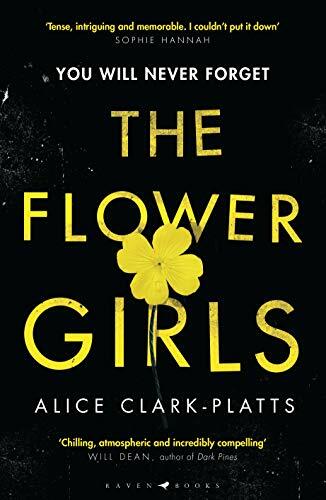 The Flower Girls by Alice Clark-Platts took my fancy, I bought my copy 27 January and as you can see, I’m already stuck in! 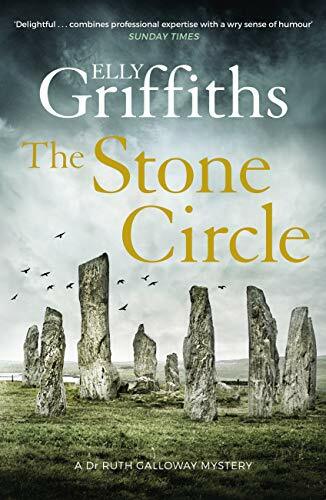 Next up I’m reading a review copy, but as it is the eleventh in the Ruth Galloway series that I absolutely LOVE, I’m all revved up for The Stone Circle by Elly Griffiths. DCI Nelson has been receiving threatening letters telling him to ‘go to the stone circle and rescue the innocent who is buried there’. 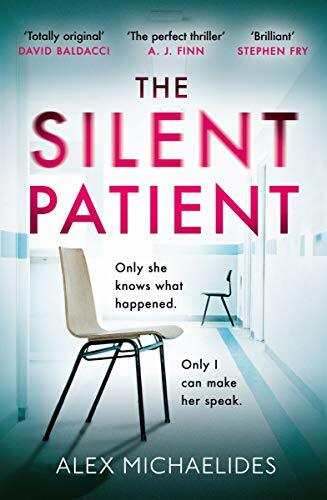 He is shaken, not only because children are very much on his mind, with Michelle’s baby due to be born, but because although the letters are anonymous, they are somehow familiar. They read like the letters that first drew him into the case of The Crossing Places, and to Ruth. But the author of those letters is dead. Or are they? Meanwhile Ruth is working on a dig in the Saltmarsh – another henge, known by the archaeologists as the stone circle – trying not to think about the baby. Then bones are found on the site, and identified as those of Margaret Lacey, a twelve-year-old girl who disappeared thirty years ago. Admittedly the week is looking crime heavy, even by my standards but I certainly can’t complain. 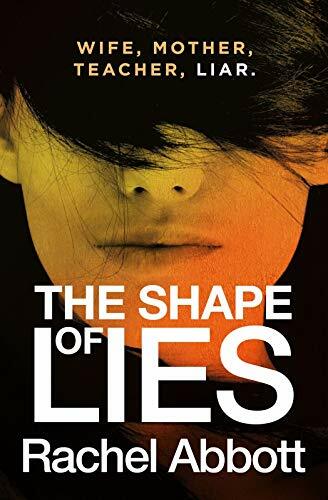 On 12 February 2019 The Shape of Lies by Rachel Abbott will be let loose to the eagerly awaiting fans of its chief protagonist DCI Tom Douglas. 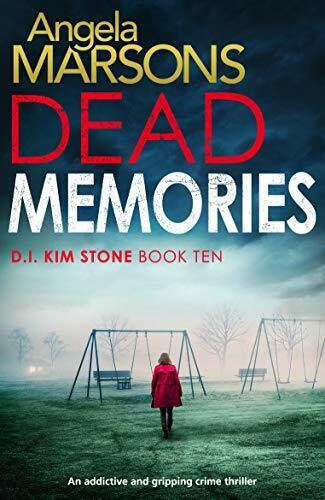 This is the eighth book in this series set in Manchester and for reasons only another booklover will understand, I’m unreasonably proud of the fact that I ‘discovered’ this author shortly after her first book was published, around the time that I first owned a kindle. Ever since, I have eagerly awaited the latest instalment. Furthermore it wasn’t until later that I realised that she is a fellow Channel Island dweller. We all lie. To ourselves and to each other. We make excuses by referring to our untruths as fibs or white lies, trivialising them as harmless. Or we claim that they are necessary to shelter others from hurt. However we try to justify them, whatever their shape or form, they are still lies. I can’t disagree with this opening and when coupled with the synopsis (and title) it’s obvious that lies are at the heart of this novel. 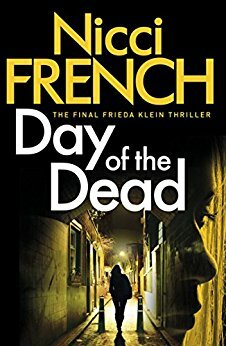 My current read is Day of the Dead by Nicci French, the eight and final part to the series featuring Freida Klein. On a north London high street, a runaway vehicle crashes to a halt, but the man in the driving seat was murdered a week earlier. 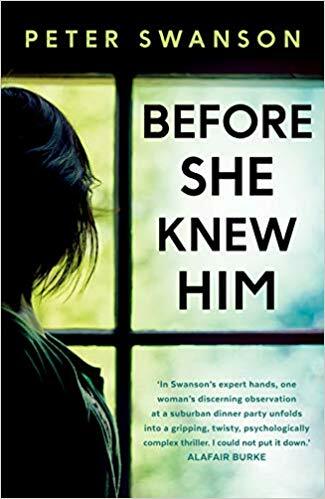 But this is no ordinary killer, and every new victim is intended as a message to just one woman – psychologist Freida Klein. And the message is very simple. 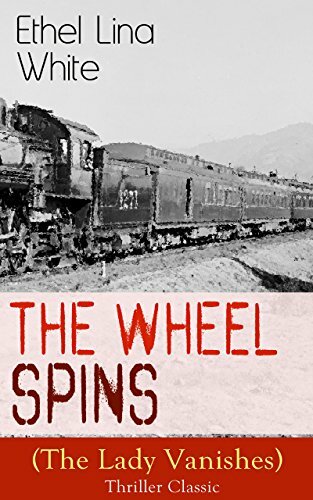 The last book I finished was The Shape of Lies by Rachel Abbott in her series featuring Tom Douglas and if anything it was even better than the six that preceded it! 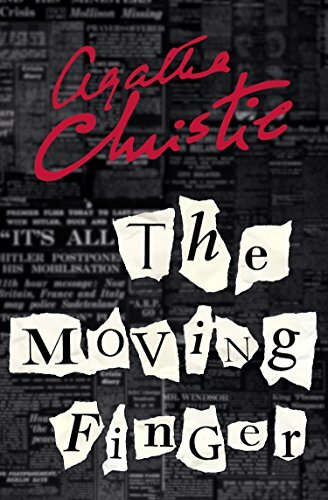 Next I am planning to read a bit of classic crime fiction, not one from my list this time though. 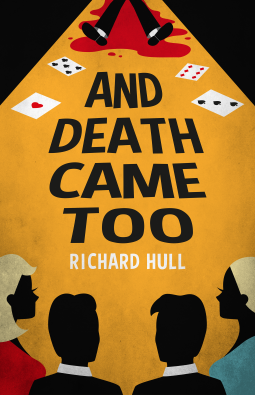 And Death Came Too by Richard Hull was originally published in 1939. But upon their arrival, their host is no where to be seen. 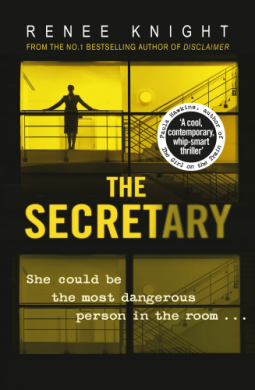 A man plays an odd game of solitaire, a strange woman wafts in and out of the room before fleeing out of the back door. 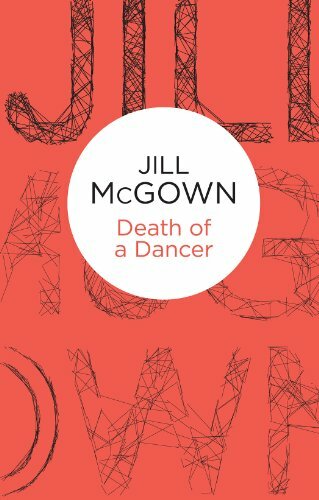 Becoming all the more concerned for their host’s welfare, their worst suspicions are confirmed when a police constable saunters in, has a drink, and announces that Mr Yeldham has been found stabbed next to a lit fireplace. 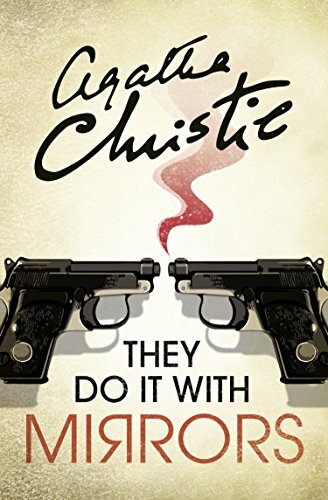 Who had the motive and means to kill Yeldham? 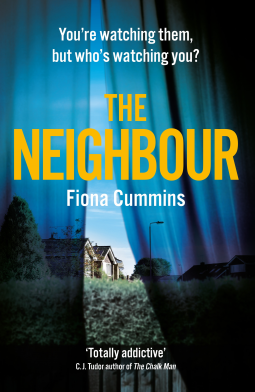 With the odd woman missing, the clock is ticking to solve this case before the four friends are accused of murder. 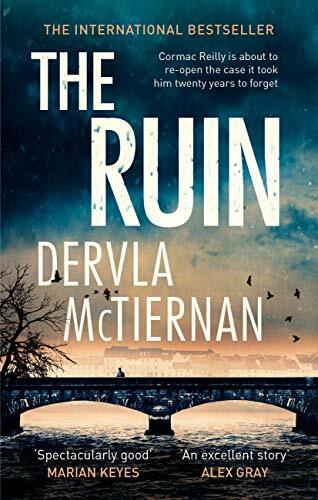 So that’s my reading week – what does yours look like?